A few weeks back, I was in a village along the border of Andhra Pradesh and Chhattisgarh where I met Sandhya Rani, a 10 year old. She was carrying a bamboo staff on her shoulder and , fastened to its ends, three aluminum vessels. 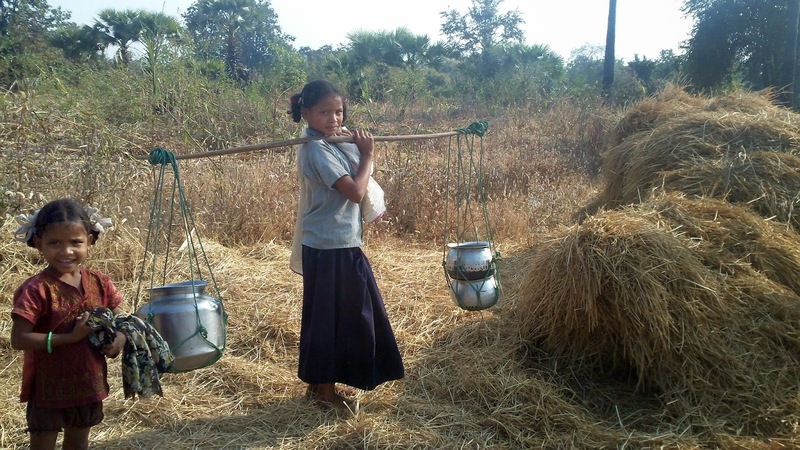 In these vessels, she was going to carry water from a borewell for her family, along with her 7 year old sister Saundrya. Their parents were working as migrant laborers in a city and the girls lived with their elderly grandmother. 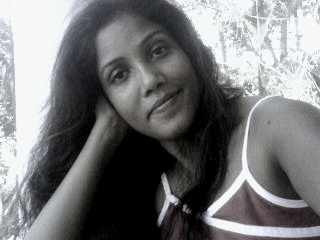 I followed Rani from her house which was at the village' entrance to the borewell at the far end of the village. That was the only borwell in the village - the source of potable water for over 500 people. The distance was about almost a kilometer. There was no paved road and Rani walked along a very narrow dirt trail in between paddy fields that were fenced with thorny shrubs to keep the cattle away. 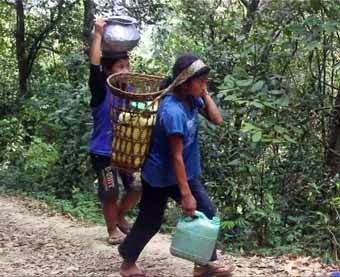 So Rani, besides balancing 3 water vessels on her shoulder, also balanced her steps amidst the narrow dirt trail and pinching thorny shrubs. And this she did 4 times every day. It was about 3 pm and Rani was in a school uniform. So, I asked her which class she was in. 3rd grade, she said. Sister Saundrya, who was now hanging on to the handle of the borewell, trying to pump water, was in first grade. "So how was the school today?" Her answer took me surprise: "the school starts at 5 pm. So, we will get ready now"
And then she explained, the village school ran from 10 am to 5 pm. But since she had to fetch water, Rani couldn't go to school. She did try juggling for a while by leaving the school early to get water, But finally, the girl had to choose house chores over school. Luckily, a religious mission in their area opened an informal learning center for children like Rani who can't attend regular school. At the mission, they can attend evening classes. 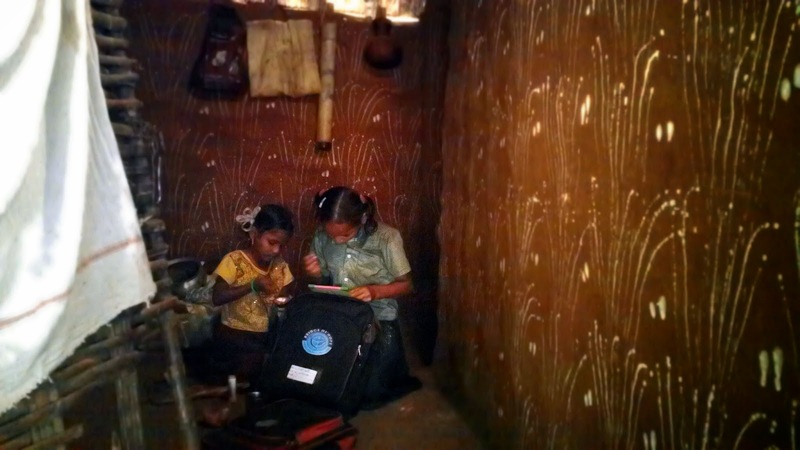 Here Rani and Saundrya learn maths, English and Telugu language. This, however, can't be the same as attending a regular school that takes care of a child's overall educational needs and development. Yet the girls were enthusiastic. After putting down their vessels, the girls changed their clothes that were now completely wet, helped each other get ready and rushed out to 'school'. I have seen so many other children in different parts of the country who spend hours fetching water, sometimes on their own, sometimes with accompanying parents. Some of them still struggled to be at school, while some dropped out. Should we not, while dismissing water as a 'non-issue', think of children like Sandhya Rani who miss out on education only because of water? I think we should. And just in case you are wondering why we should worry about a girl in a far away place not getting water or education, well, how about this: she is one of our girls, a part of our collective future!